Shopify is a cloud-based system that is currently the world’s fastest growing e-commerce platform with over 100,000 active global retailers. It is easy to use and well supported with free additional features continually being developed. With a monthly price plan as low as £22.00 a month, Shopify is great for new businesses starting out and flexible enough to help you grow. You can sell online, offline and on-the-go. Sell gift cards and generate coupon codes. Use the integrated blogging platform to create blog posts for fresh content. Process credit card payments directly through Shopify, or other gateways. Process in-store purchases with Shopify POS. Process purchases with your smartphone using Shopify Mobile. 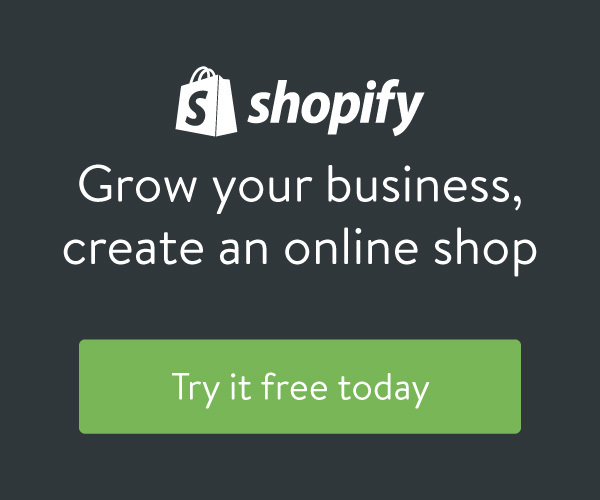 Receive 24/7 guidance and technical support from Shopify Gurus. Rely on fast servers, industry-leading response times, and cutting edge infrastructure. Keep your customer’s data secure with PCI Level 1 Compliant checkout. Call us today on 01463 898 043 or use the enquiry form below. If you can provide us with a bit more information about your business this will help us to direct your enquiry to the right person. What is your website budget for this project (approx)? Which platform are you interested in?